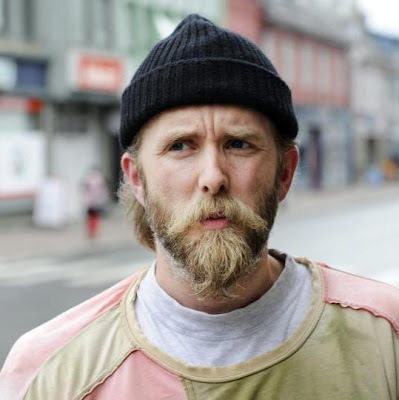 According to numerous reports from France, controversial Burzum frontman Varg Vikernes has been arrested on suspicion of terrorism, with his home currently being searched for weapons and explosives and the musician being held in custody. Black metal musician and neo-Nazi sympathiser Kristian “Varg” Vikernes was arrested in southwestern France on Tuesday after his wife bought four rifles, raising suspicions he could become violent, the Paris prosecutor’s office said. The police suspect the Norwegian national of planning a “massacre” and searched his house for weapons and explosives. His wife, a French national and a member of a shooting club, had recently legally purchased four rifles. 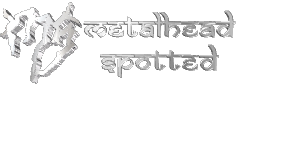 Vikernes, the man behind black metal project Burzum, had spent 21 years in prison – the maximum sentence in Norway – for the murder of Øystein Aarseth, known as Euronymous, the guitar player of black metal band Mayhem. Vikernes had also been convicted of arson attacks on four churches, he was freed in May 2009. He then moved to France with his wife and three children. Vikernes, a Pagan and vocal neo-Nazi sympathiser, had reportedly received a copy of the manifesto of Anders Behring Breivik, the far-right terrorist responsible for the July 2011 Oslo bombing and Utoeya Massacre which left 77 dead. Breivik was sentenced to 21 years in jail for terrorism on August 2012. Breivik sending a copy of a manifesto setting out his ideology to Vikernes, an official at the prosecutor’s office said. “That was the origin of the investigation… There were several suspicions that made the services fear he could possibly carry out a violent act,” the official said. On his website, Vikernes discusses Breivik’s manifesto, but also criticises him for killing innocent Norwegians.